Your chance to win a pair of tickets for St Ives Community Play - The Merry Wives Of Windsor on The Island St Ives. Closing date is Monday 13th August. Writer of the best caption - judged by the play's producers Rough Coast Community Arts - will get 2 tickets for a night of their choice during St Ives September Festival. The play opens next week on Wednesday 8th August and runs until Saturday 11th. The September run is from Wednesday 12th to Saturday 15th September and so the winner can choose from any of those dates. 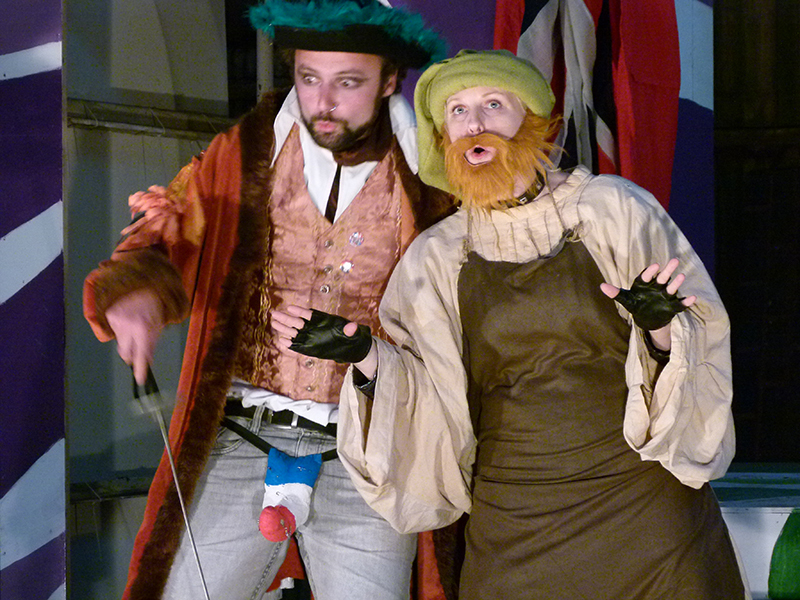 Coming very soon to St Ives - the St Ives Community Play production of The Merry Wives Of Windsor. To be performed outdoors in a spectacular location - on The Island. Summer is here at last so what better way to enjoy the sunshine than with an evening at the theatre ? 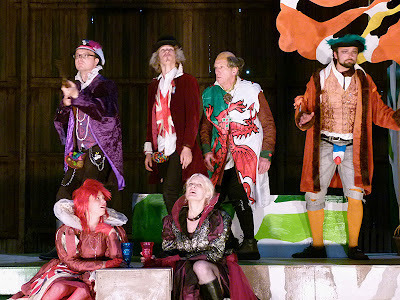 The show is a glorious romp featuring jealous husbands, mischievous wives, meddling maids and the fat Knight, Falstaff, in love! 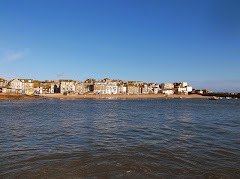 The cast is full of familiar St Ives faces and has been designed and created by local artists and performers. It will run from 8th – 11th August and then during the September Festival 12th – 15th September. Bring a picnic, wine and friends and make a night of it! My wife Jo McIntosh will be running a series of Craft Workshops For Children in St Ives through the summer at St Ives Library. 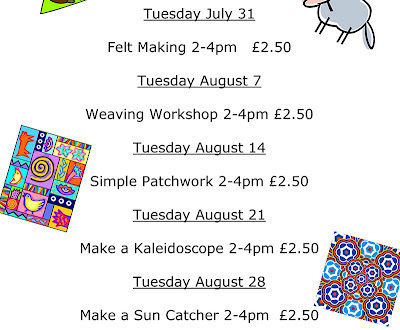 Felt Making - Tuesday 31st July. 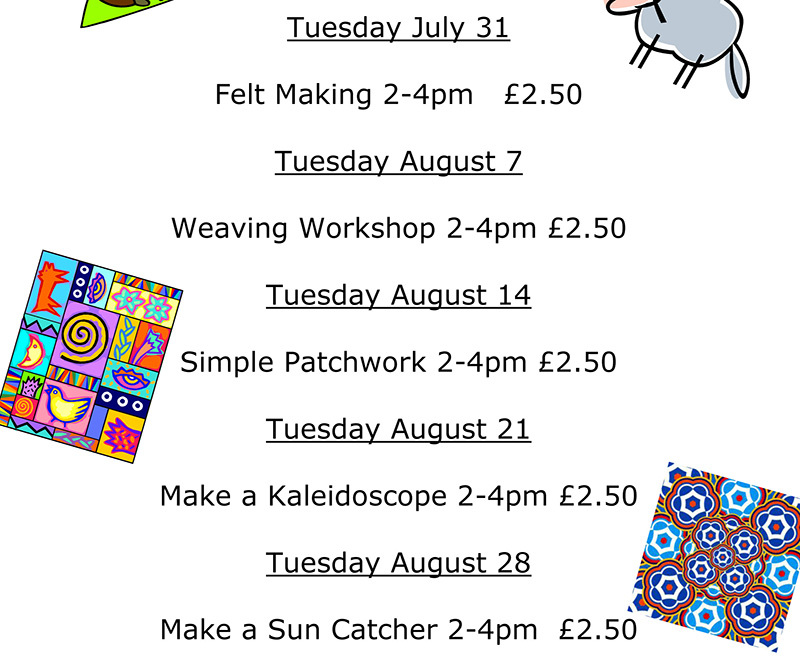 Make a Sun Catcher - Tuesday 28th August. All run from 2.00pm to 4.00pm. and cost is just £2.50 per child. Places are limited so advance booking is advised - payment in advance required. To book call in at the library on Gabriel Street or call 0300 1234 111. 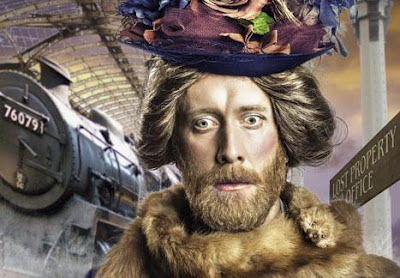 The wonderful Miracle Theatre are back in St Ives tomorrow with their latest production - The Importance Of Being Earnest. Miracle are regular visitors to St Ives and have built up a fine reputation - if you haven't seen them before don't miss this ! An outdoor performance in the beautiful setting of Tregenna Castle - right outside the hotel on the front lawn. Food and drink will be available in the hotel before, during and after the show. Oscar Wilde’s ‘trivial comedy for serious people’ is a masterpiece of sharp wit and preposterous plotting. Such ‘beautiful nonsense’ cries out for the sort of surreal treatment that has become Miracle’s hallmark. Set in the year 1912, with the Titanic sinking, mass production just beginning on the Morris Oxford and the Turkey Trot causing outrage across the dance floors of polite society, this tale of the strange contents of a handbag found at Victoria station has been subtly adapted to extract every drip of humour and contemporary relevance. In this high energy production Miracle adds an extra dimension to ‘the funniest play ever written’. 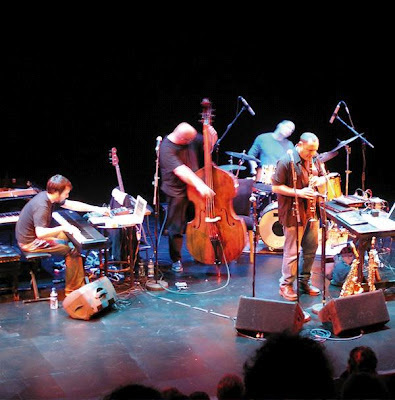 St Ives Jazz Club have just announced their Summer programme of gigs - including St Ives September Festival. As ever every Tuesday night at The Western Hotel - doors open at 8.00 pm - music from 9.00 pm. Things kick off tomorrow with The Jonathan Gee Trio.